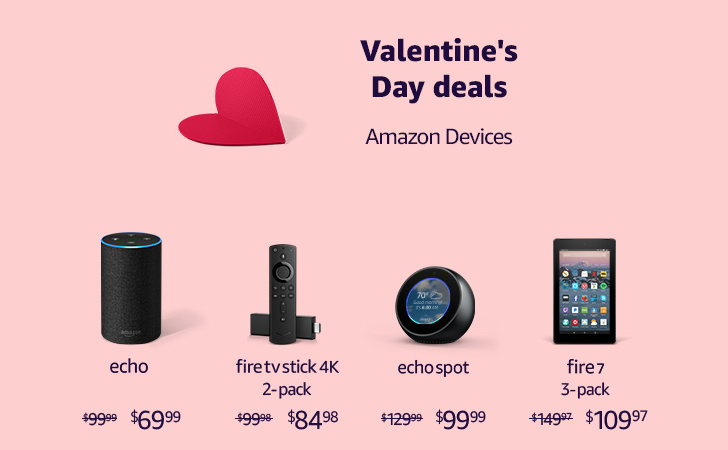 Just a few days after Google's "Dump your valentine" discount, Amazon has come up with its own deals, in time for February 14. These offers are more relevant, though, and are worth considering if you're short of gift ideas. 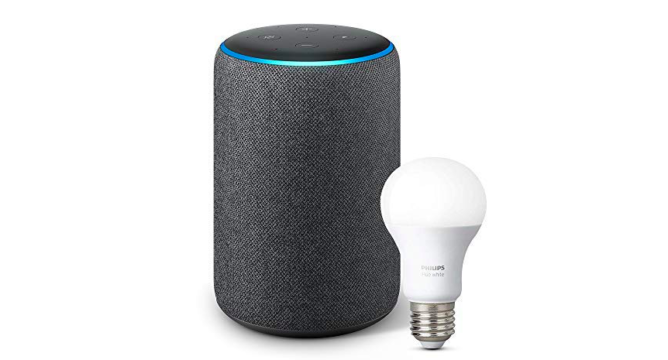 Most of the giant's connected home devices are on sale, including Echo speakers and smart displays, Fire TVs, cameras, and even Kindles. Amazon's speakers have been marked down several times in the last few weeks, including deals on the Echo Plus and Echo Input, but the retailer is going stronger now to rival Google's bundles. Among the most appealing deals, there's a $15 discount on the Echo Input so you can bring Alexa to any regular speaker or audio system for just $20. If you'd rather buy a smart product from the get-go, Amazon is taking some dollars off most of its Echo line-up. 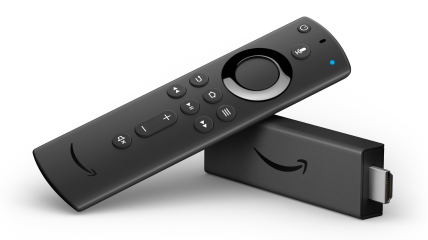 If your lover is really into movies and TV shows, and you want to upgrade their entertainment setup, you have several options from the Fire TV Stick 4K two-pack, which is $15 off, to the Fire TV Recast bundle for $250 ($50 off), which would let them watch and record live content as well as stream 4K movies. Should you be concerned about your partner's safety — or actually just want to stalk them; pick the relevant option — you can save when buying a multipack Cloud Cam or a Fire TV Cube + camera bundle. Cloud Cam bundles: 2 for $199.98 ($40 off) or 3 for $289.97 ($70 off). To finish, in case the person you love, be it your partner or child, is more interested in Kindle devices, you can save on everything from ebook readers to tablets.